• View topic - Backwoods Bash 09 Economic stimulus show! Re: Backwoods Bash 09 Economic stimulus show! See thats why you put the truck back in its house(trailer) when its about to rain like I did. Props to you man, that was hilarious! Those kids whooped ya! How did you get all the water out of your bed after that downpour? Dixie cup bilge pump?? Hotel ice bucket, then dixie cup bilge pump. Lol There was a lot of water in there. 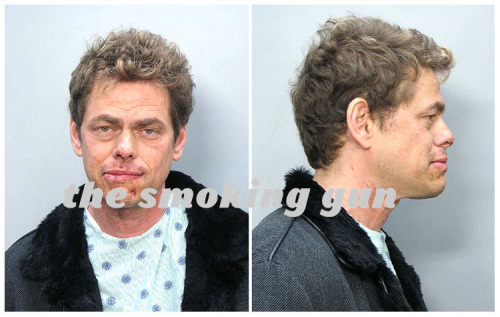 should have used a sham wow. It would have sucked up 50% of the fluid before putting any pressure on it. i wish my leak was the bed, i've got a few leaks in the firewall. i just put the rear up in the morn and let it run to the front and then drenched a few towels, haha. 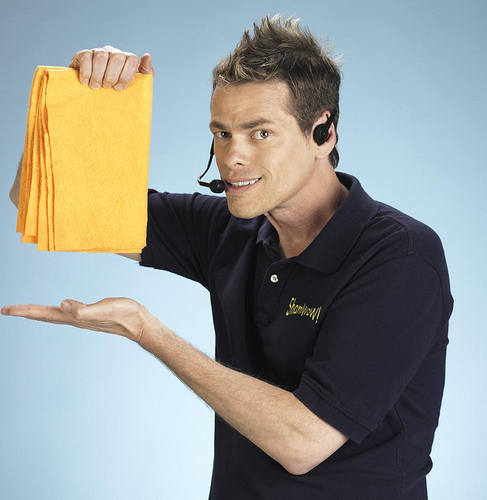 shamwow works well on hookers blood, takes that goofy smile off his face too. royalblueblood wrote: same here, i think someone got a picture of me bailing the water out of my truck and tenagators. i wasnt smart enough for the ice bucket tho, dixie cup all the way took like an hour! hey man 18months building the truck i needed to celebrate! and what a better place then backwoods! royalblueblood wrote: hey man 18months building the truck i needed to celebrate! and what a better place then backwoods! Give it to yah man, truck looks sick as hell.. Lovein the Pink!! It was nice seeing you all , my health is getting better so I will probably come down for other shows soon as I can. I love to get it back since i have trips who where not dowloaded and would realy wish i would get it back No questions ask. hey guys i wanna get the updates of economic conditions plz suggest me the feed or sites..